Stride off with pride wearing the Etro™ Printed Leather Sneaker. Colorful embroidered fabric upper with leather trim. 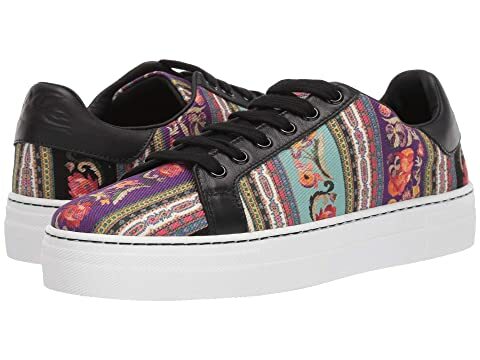 We can't currently find any similar items for the Printed Leather Sneaker by Etro. Sorry!